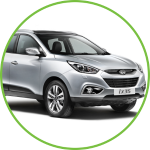 Established in 2002 and with over 20 years’ experience in the vehicle leasing industry, HV Motor Finance are able to supply and finance every make and model of car, van and 4×4. 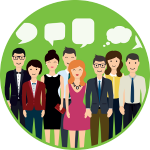 We operate differently to our competition in that we firstly listen to your unique circumstances and requirements before advising on the best method of finance. Our clients range from large Limited Companies who use us to supply their entire fleet, to sole traders and private individuals who may only have one vehicle every few years. We believe in listening to customers and their requirements and circumstances, before matching them with the best and most suitable vehicle and finance deal on the market. You won’t find an exhaustive list of ‘hot deals’ on our website as we put the aims of the customer first by talking through all of the available finance options first before making our recommendation. Delivery to any UK address is always free of charge. 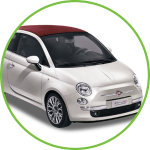 View our range of vehicles currently in stock and ready for delivery. 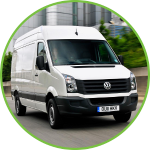 We can supply and finance any commercial vehicle, from car-derived SWB vans to 3.5 tonne LWB High Roof models and beyond. We can provide any type of finance for business and private individuals, and can tailor packages to your unique requirements. Unsure about leasing? Find the answers to your questions here! Sign up for our latest news and deals and to receive a copy of our "Guide to Leasing"